Bowling is an art which does not come to everyone. Consistency, hard work, and courage are the key to becoming a champion bowler. Test matches are won by bowlers, and it becomes easier if the team has a bowling pair of the world-class. They motivate each other, plan dismissals together, and take their team to greater heights through their superior performances. The best teams in the world of cricket have been those, who had superior bowlers. From Dennis Lillee-Jeff Thomson to Michael Holding-Andy Roberts, the list is endless. 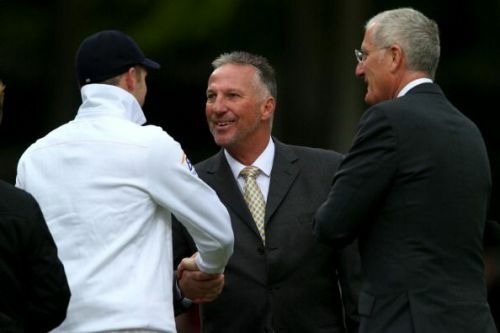 Here are five bowling pairs who are the best of all time in the Test matches. Bob Willis made his Test debut at the age of 22 against Australia and became one of the icons of the English cricket. He was tall, lanky, and full of speed. Willis was operated on both the knees very early in his career, but he worked hard to overcome all the physical challenges. He had a long run-up and could seam and swing the bowl on either side of the wicket. Willis took 325 wickets at an average of 25.2 in 90 Test matches. Ian Botham was the leading all-rounder of his generation. He was the most admired sportsman in England, and that is why he was knighted for his contribution to the English cricket. Botham was a great swing bowler who took 383 wickets at an average of 28.4 in 102 Test matches. Together, they shared 476 wickets in 105 innings. 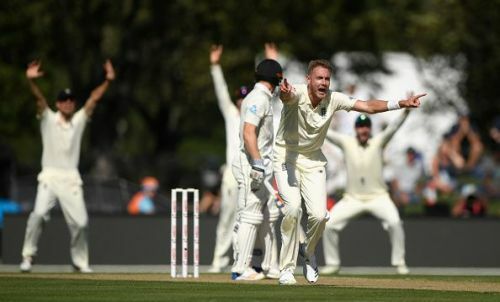 Their most notable performance came in against Australia at Headingley when Botham scored 199 in both innings along with 7 wickets, and Willis took 8 wickets for 43 runs.